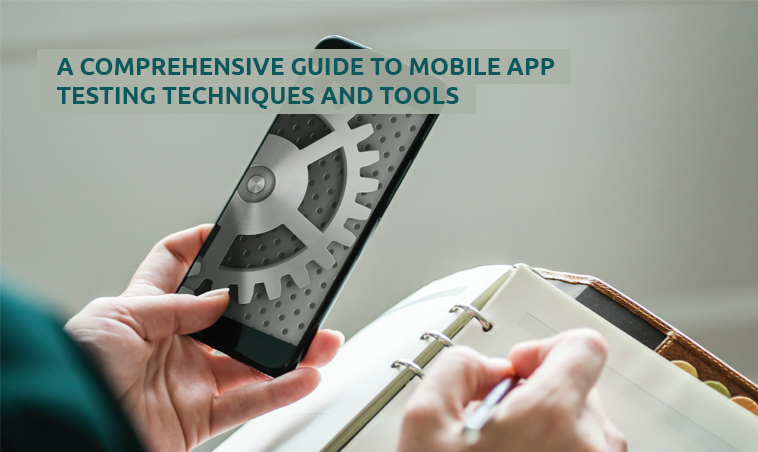 In certain situations, Mobile apps may not be of much use for marketing. 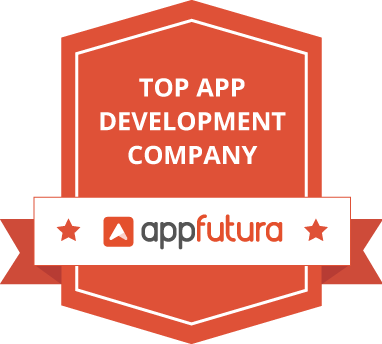 However, it holds a prominent position among the marketing devices as it generates more leads and sales, thereby opening a host of options to the mobile app development sector. So, What do you think is the real reason behind it? The answer is quite simple; mobile apps are definitely one of the convenient options for the customers compared to their counterparts. Besides, the easy accessibility of high-speed internet draws more customers towards native apps on smartphones than using the desktops. Earlier also, many people were interested in migrating their business into mobile apps, but owing to the difficulty in building an app, they confined themselves into the traditional means. The prime aim of every business will have a responsive website that makes them share all information through all devices. Even though your site is mobile friendly and responsive, there is still a chance of missing a huge chunk of traffic. Lack of mobile apps can be one of the reasons for this scenario. But today, a high number of plugins are available that helps you to turn an existing WordPress site into a mobile app. Here we can list out some plugins which really influences WordPress customization and development for all agencies. This is one of the best plugins which is highly suitable for websites like newspapers and blogs. It takes newsfeeds and converts them into a mobile app friendly layout. Besides, having some added functionalities like push notifications, In-line ads, save content offline, image zooming, deep linking support, custom themes that make it an ideal choice for mobile apps. It is better to use this plugin with the goal of launching it for Android. This is a type of plugin that helps the developer to turn a WordPress blog into a good and responsive mobile app. It is compatible with Windows smartphones along with IOS and Android devices. The main features include push notifications, deep link indexing, share buttons, flexibility in organizing content, customizing navigation and home page design. This is a new and completely a free plugin, which comes with a preview tool that allows you to get an idea about what your site will look like in a mobile app. Famed as one of the cost-efficient platform, this premium plugin that allows the user to transform the website to Android App within minutes. However, this plugin is not at all ideal for the people who need to customize the content for apps. 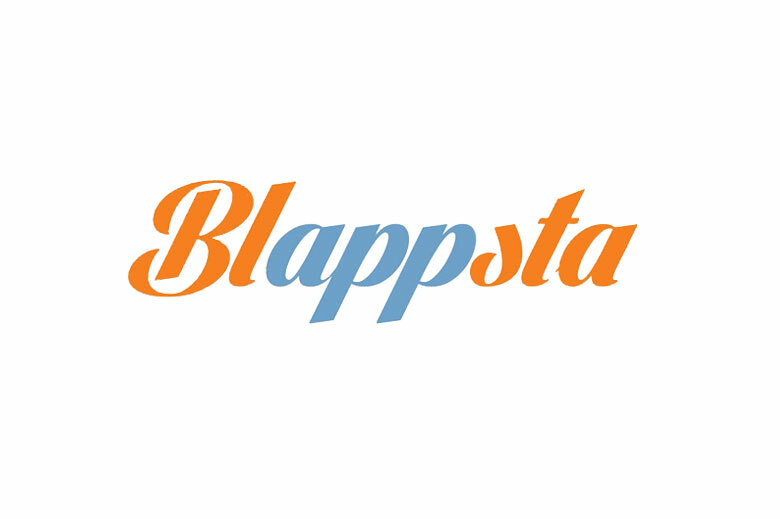 But considered as the best option for the bloggers and small non- profit business those who want to establish themselves in the Android app store. This WordPress plugin helps to convert a responsive website into a fully native app quickly. More, the user doesn’t need absolute knowledge on the programming side and hence customize the template and build a high-quality app with just a few clicks. Integrated with a unique app layout combination and enough customization capabilities make the plugin a much affordable and better replacement. Its customization features include startup splash screen, rate my app, ways to layout display of mobile apps and its navigation, loading indicator and integrated social sharing. 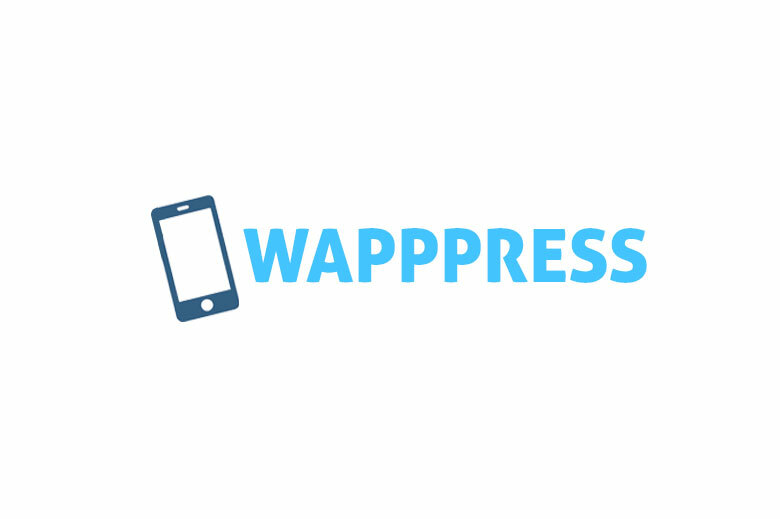 AppPresser is a simple and quick platform used to convert any WordPress site into a mobile app. They have a dedicated WordPress mobile theme which is used to create an app for your blog, Woo-Commerce store or BuddyPress website. It has a visual app customizer; that can change your app’s appearance like a WordPress theme with bonus features like color customization, adding custom pages, pulling out WordPress content and more. Moreover, AppPresser plugin offers integrated push notifications which are easy to set up and manage. It allows using a WordPress site as an app, including access to device features like camera, contacts, and much more. This not at all an app creator but helps in connecting your app to the WordPress website. All that a user needs to do is to create an app using an app builder, then install AppPresser in WordPress site. 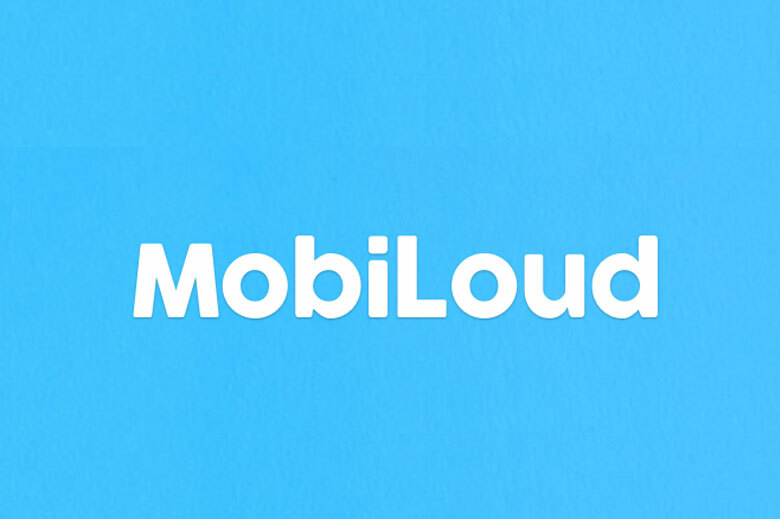 The MobiLoud plugin helps to convert a WordPress website into mobile apps. They have mainly two products; the first one is for news and blog sites, another for websites using Woo-Commerce or sophisticated plugins. They have features like push notification, mobile advertising support, analytics, and custom branding. WPApp.Ninja allows creating a mobile app or a progressive web for your WordPress website. The user can purchase a single lifetime license to build the app. Unlike the other plugins, complete app setup and configurations are done inside the WordPress admin area. It offers the user easy tools to upload the app icons, buttons, colors, translations, etc. and supports Google Analytics, built-in caching, offline content, compatibility with all popular WordPress plugins. If you’re converting your WordPress site into an app, then it is better to use plugins like AppPresser and MobiLoud. This WordPress plugin helps users to build Android and iOS mobile apps from their WordPress site. This plugin works on the new feature that allows users to create Google AMP as well as Facebook Instant Articles. Worona team manage app store setup, and the main advantage is that the plugin is 100% free. Worona is primarily categorized into two parts: the WordPress plugin itself and the native app coded using Corona SDK. JoeMobi plugin is a type of service to turn a WordPress into a mobile app in simple steps. This is a premium service which is having a comparatively high cost. This plugin acts as a bridge to connect JoeMobi service to your WordPress site. 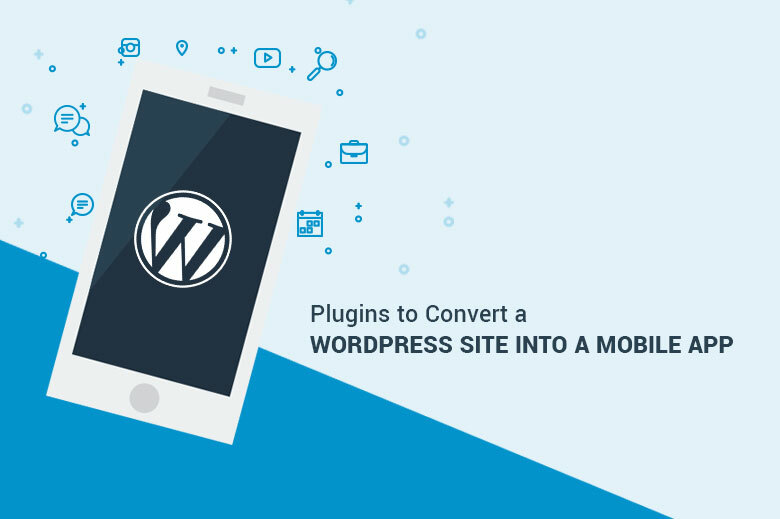 It is one of the handy WordPress plugins that convert your site into a mobile app. 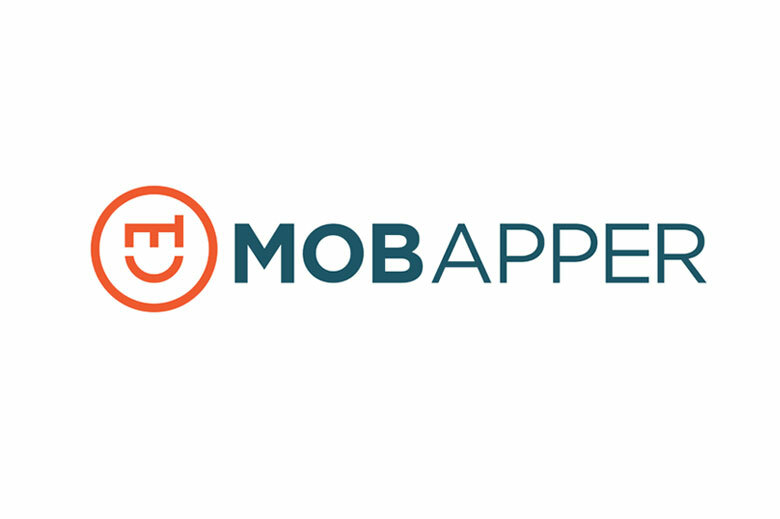 Mobapper helps to create mobile apps for iOS, Android, Windows, and Blackberry. All content will be readily available in these apps. One of the best features of this plugin is that it can control the contents delivered to the mobile. Apps for iOS, Android, Windows and Blackberry platforms. Control over the content delivered to the mobile. Mobile App Plugin is considered as an easy solution to create a native app for WordPress site. The user needs to install the plugin and then set up the proposed app by visiting the CMS website. This plugin has lots of features like customization of theme colors and fonts. 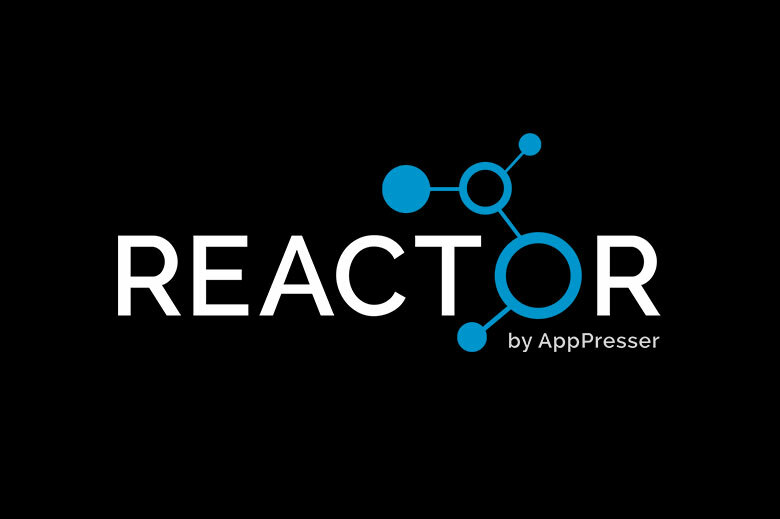 The reactor is a powerful type of solution by AppPresser, which is an ideal choice for the non-coders. It can turn WordPress content into sleek mobile apps, by saving a huge chunk of time and effort of the user. This plugin is unique for FileMaker Pro that empowers the user to improve advanced user interface controls to database layouts. The feature-rich plugin provides a free trial but needs a monthly subscription. No matter what, Reactor offers a quick and easy way to create an app for your website.